​NSTA is the largest organization in the world committed to promoting excellence and innovation in science teaching and learning for all. They publish books and journals for science teachers from kindergarten through college. Uncovering Student Ideas in Physical Science Vol 3. This book helps teachers choose the instructional path that will work best with their learning goal, their students’ preconceptions, and the diverse learners in their classroom. Climate change is one of the hottest topics in science today. But where to start? This practical nine-session module provides stepby-step instructions for using three-dimensional methods to explore this complex subject. Fitting easily into any middle or high school curriculum, the module can be covered in just three weeks or used to supplement existing curriculum. 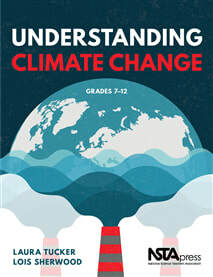 Students will come away prepared to analyze what they hear about climate change outside of class with ready-to-use critical thinking skills to draw conclusions about what should be done and ways they can take action to mitigate the effects of climate change in their homes, schools, and communities. There is a growing need for a special approach to integrating science and language, and in this new guide, Weinburgh et al. 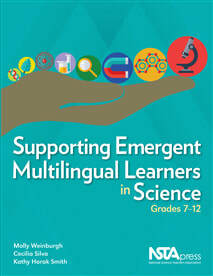 use their diverse backgrounds in science, mathematics, and bilingual education to combine middle and high school science content with down-to-earth help for emergent multilingual learners (students learning science as well as English). Backed by solid research, they show educators how to use the 5R Instructional Model (Replace, Reveal, Repeat, Reposition, and Reload) and provide a framework for creating instructional strategies that offer authentic language-learning opportunities within an inquiry-based science classroom. If you think of science as a puzzle, you’ll see that data is a key to unlocking it. Exemplary Evidence: Scientists and Their Data touches on the world’s many riddles—from how we see to what’s at the bottom of the ocean. It shares how scientists have solved such puzzles by collecting measurements, taking notes, and even making sketches. The book also provides mini-bios of the nine featured scientists plus four steps to using data to tease out your own answers about how the world works. This engaging, illustrated children's book gets young astronomers ready for August 2017, when millions of North Americans will witness a rare solar eclipse. The book tells how two curious children and their grandparents re-create eclipses in their living room using a lamp, a tennis ball, two Hula Hoops, and Ping-Pong balls. Later, in the backyard, the family explores safe ways to view a solar eclipse and pon-ders phenomena ranging from sunspots to phases of the Moon. Includes hands-on techniques for children and adults to learn the science behind eclipses of the Sun and Moon. 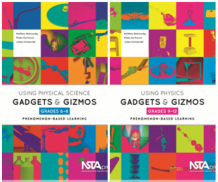 Like NSTA’s Problem-Based Learning in the Life Science Classroom, K–12, this second volume in this series is rich with examples, instructions, tips, assessment questions, and model responses to assessments. 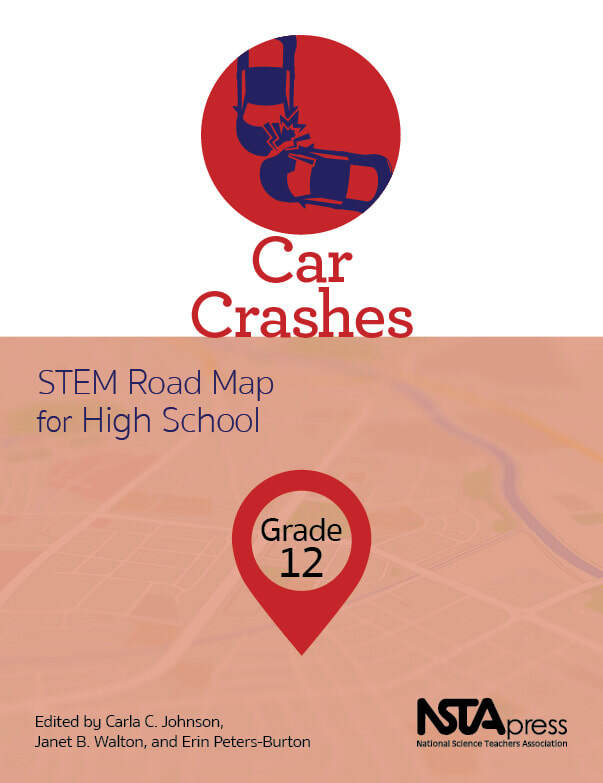 It engages students with scenarios that represent real-world science in all its messy, thought-provoking glory. The scenarios stimulate students to get deeply involved in analyzing problems, asking questions, posing hypotheses, and constructing solutions. Classroom lessons cover Earth’s landforms and water, the rock cycle and plate tectonics, weather, and astronomy. For older elementary students, this new Picture-Perfect book includes a variety of books to teach STEM concepts and reading-comprehension strategies. As students learn how to plan and carry out investiga-tions, analyze and interpret data, and construct explanations and design solutions, they will work on in-venting toy cars and reducing plastic pollution. This volume’s engaging books and the 15 hands-on lessons are perfect ways for upper-elementary students to learn about the interdependence of the STEM subjects. Picture-Perfect books integrate science and language arts through high-quality picture books and lessons that are kid-friendly and engaging and include easy-to-use features such as fiction and nonfiction pairs; background reading, materials lists, student pages, and assessments for each lesson; and connections to science, language arts, and mathematics standards. The 15 lessons in this new Picture-Perfect book put STEM into a meaningful, memorable context for the youngest scientists. What is it really like to plunge into the world of science learning and teaching? Find out in this book that grew out of a teacher-scientist project at the University of New Hampshire that promoted active learning and using science practices in the classroom. Dive In! provides detailed examples of how veteran teach-ers and their students can implement A Framework for K–12 Science Education and the NGSS. Refresh Earth science instruction with this resource that brings authentic science—and enthusiasm—into the classroom. 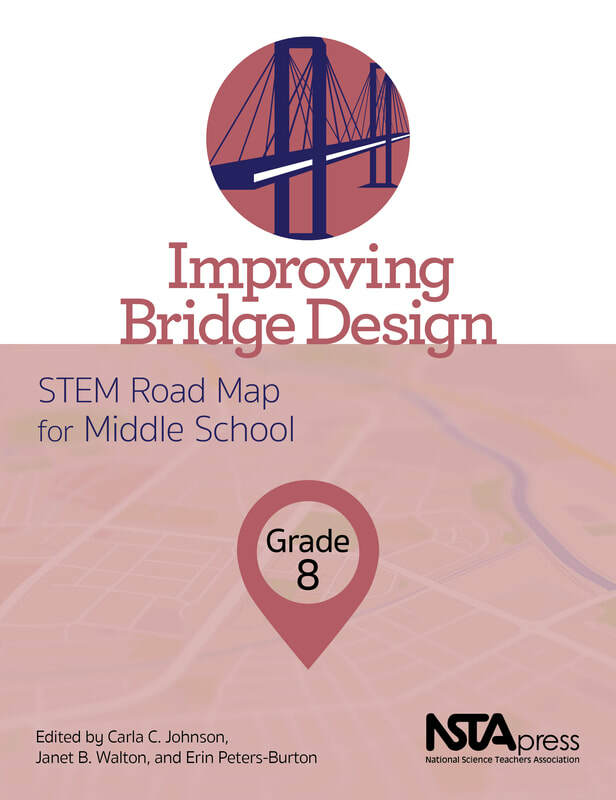 It offers inspiration for reaching beyond prepared curricula, engaging in discovery along with students, and translating the core ideas of NGSS into specific examples students can touch, see, and ex-perience. Includes Earth science labs and activities for teachers and students to experience as co-investigators, stories of real scientific discovery, and teacher-scholar mentoring ideas. When it’s time for a game change, you need a guide to the new rules. 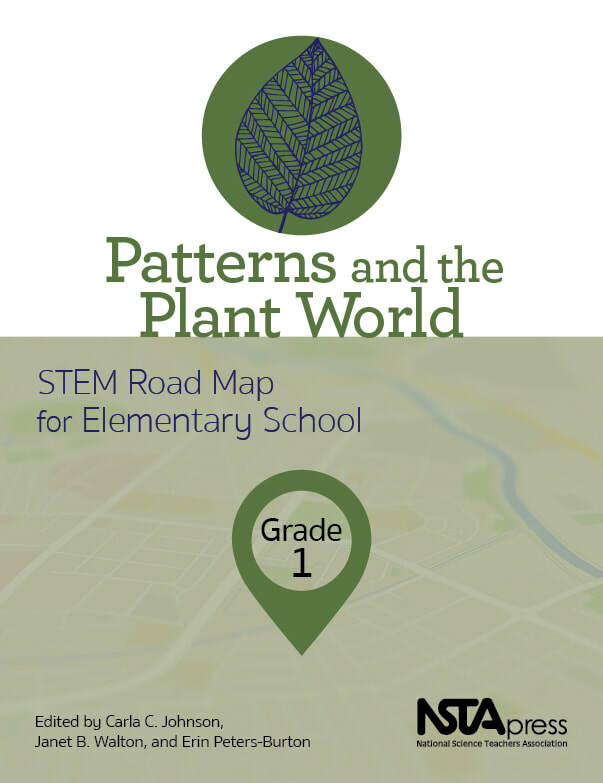 This book gives a play-by-play understanding of the practices strand of A Framework for K–12 Science Education and the Next Genera-tion Science Standards. Written in clear, nontechnical language, it provides real-world examples to demonstrate what’s different about practice-centered teaching and learning at all grade levels and how to engage students in science and engineering practices help improve science education. ​Help students transform their mobile phones and tablets into tools for learning about everything from weather to water quality with this new book designed for Earth and environmental science teachers. Using the many available websites and free apps, students will learn to tap into, organize, and deploy large data sets via their devices to investigate the world around them and detect patterns among phenomena related to the atmosphere, biosphere, geosphere, hydrosphere, and seasons. Take a trip through time to discover the value of a special place to jot down ideas, whether you are a famous scientist or a student. Notable Notebooks brings to life the ways in which a diverse group of scien-tists from Galileo to Jane Goodall have used notebooks to sketch their observations, imagine experiments, record data, or just capture their thoughts. 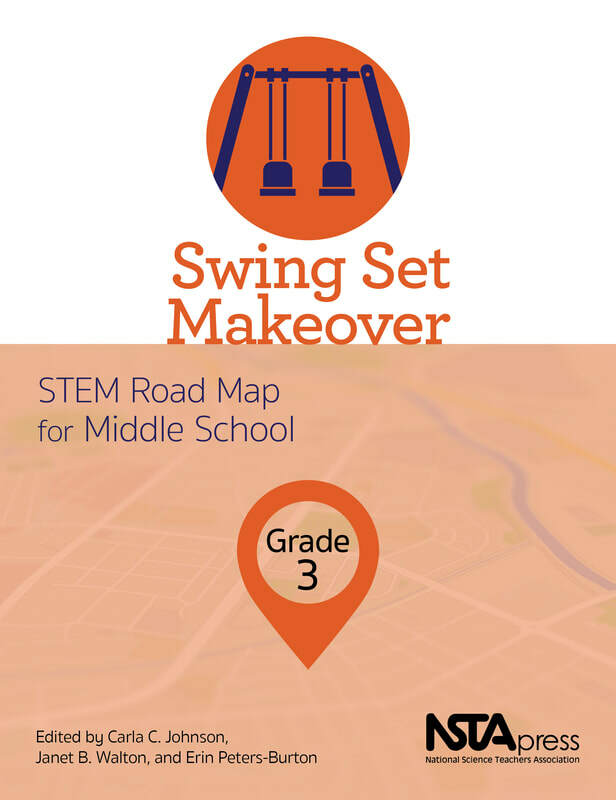 Includes steps for students to start their own notebooks. By Jonathon Grooms et al. Newest in NSTA’s bestselling Argument-Driven Inquiry series, this teaching resource will make middle school labs much more active and engaging. Its 22 investigations teach students to use arguments to construct, support, and evaluate scientific claims of their own and others. The labs cover four core ideas in physical science: matter, motion and forces, energy, and waves. Easy-to-use features include reproducible student pages, teacher notes, checkout questions, and standards alignment matrices. 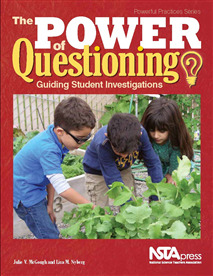 This book, curated by the editor of NSTA’s award-winning journal Science and Children, contains 36 class-room-tested lessons grounded in science education research and designed to encourage learning across disciplines, promote real-world problem-solving skills, introduce children to STEM careers, and serve all students equally well. Bringing STEM to the Elementary Classroom provides teachers with new, interesting, and productive strategies to bring STEM alive for students. This classroom resource book features 3–12 activities that integrate writing with content in life science, Earth and space sciences, and engineering and physical sciences. Each of the 15 science activities comes with strategies for teaching a creative writing style, whether prose or poetry. The assignments work as in-class activities, homework, or final assessments for a unit. 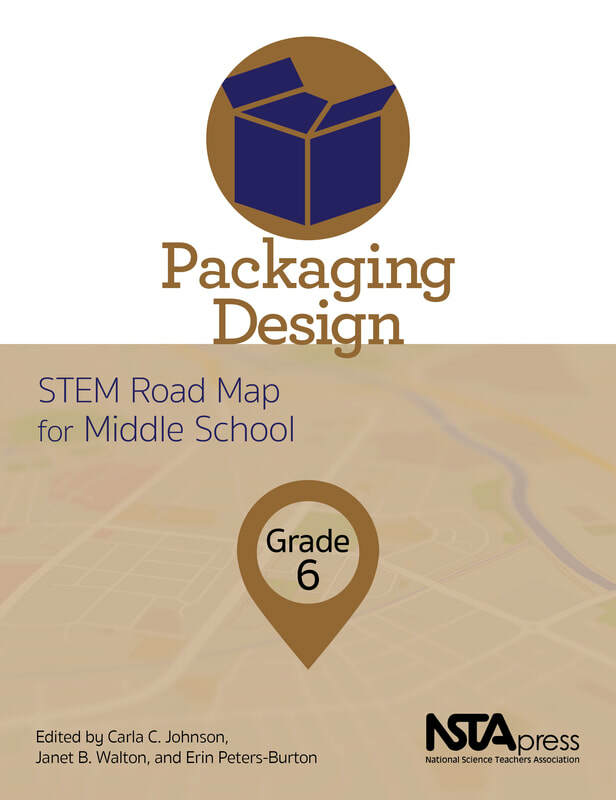 Includes handouts, graphic organizers, writing models, and scoring rubrics. This unique book portrays real teaching scenarios written by real teachers. The seven authentic case studies vividly illustrate research- and standards-based classroom strategies teachers can use to engage seven diverse demographic groups; economically disadvantaged students, students from major racial and ethnic groups, students with disabilities, English language learners, girls, students in alternative education and gifted and talented students. Supplementing the case studies are additional chapters to deepen your understanding of the strategies and make what you learn more usable. Reimagining the Science Department is a thoughtful reflection on how teachers can reassess past and current practices in science departments as a way to rethink the future for teachers and students in the classroom. Although the text offers rich historical perspective, readers come away with sensible strategies—bolstered by practitioner vignettes and related research—that entire departments can put to work right away. Reimagining the Science Department is a must-read resource for department directors and is also useful for school administrators. 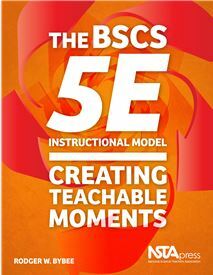 The BSCS 5E Instructional Model can help teachers create more memorable moments in the classroom. Created in the late 1980s by a team led by author Rodger Bybee, the popular BSCS 5E Instructional Model includes five phases: engage, explore, explain, elaborate, and evaluate. Much of the title is devoted to an in-depth explanation of how to put the model to work in the classroom, but the book also explores the historical idea of what can be considered instructional models and education; research that supports such models; explains how to connect the model to the Next Generation Science Standards, STEM education, 21st-century skills, and implementation in your classroom; and weaves a narrative that encompasses education research, the psychology of learning, and the reality of classroom practice. Written in an appealing, conversational style, this new book explores where science education has been and where it’s going; emphasizes how knowing the history and nature of science can help teachers engage in conceptual understanding and change; stresses the importance of formative assessment as a pathway to change; and provides a bridge between research and practice. Should local governments lower speed limits to reduce traffic fatalities? Should pharmaceutical companies be allowed to advertise prescription drugs directly to consumers? These are the kinds of real-world questions K–12 students can explore using the Socioscientific Issues Framework at the core of It’s Debatable! Both practical and content-rich, this book doesn’t shy away from controversy. Instead, it encourages scientific literacy by giving students practice in research, analysis, and argumentation and by confronting just how messy the questions raised by science (and pseudoscience) can be. Authored by a breadth of science education experts, Science for the Next Generation is a new, multifaceted book, which supports elementary educator’s preparation for both a new generation of science students and the new Framework for K–12 Science Education and Next Generation Science Standards (NGSS). The volume’s chapters combine the theoretical and practical, while also offering detailed explanations around the standards. Teachers will discover the newest related research on how children learn; classroom practices that support learning, as well as the value in connecting literacy to science lessons. It offers educators the essential background, content, and practices needed. Have you been searching for a new source of inquiry-based biology labs that help your high school students learn both important content and scientific practices? Argument-Driven Inquiry in Biology is your one-stop source for both information and instructional materials. The book starts by introducing you to the stages of argument-driven inquiry. These stages range from question identification, data analysis, and argument development to double-blind peer review and report revision. Then, it provides 27 field-tested labs that cover molecules and organisms, ecosystems, heredity, and biological evolution. Supporting both the Next Generation Science Standards and the Common Core State Standards, the investigations are designed to be much more authentic than traditional laboratory activities—and they enable your students to practice how to read, write, speak, and use math in the context of science. How do we know whether energy drinks really boost energy, cell phones cause cancer, or Super Bugs are going to render antibiotics ineffective? Science Stories You Can Count On weaves real-life questions like these into 51 case studies. The case studies are designed to engage students in 12 areas of general biology, from the scientific method to microbiology to plant forms and functions. But that’s not all: The cases also promote data literacy by making graphical analysis and statistical and logical reasoning important parts of each story. If Uncovering Student Ideas in Physical Science, Vol. 1 left you wanting more, you’re in luck! Volume 2 offers 39 new formative assessment probes focusing on electric charge, electric current, and magnets and electromagnetism. Just like the previous books in the Uncovering series (see pp. 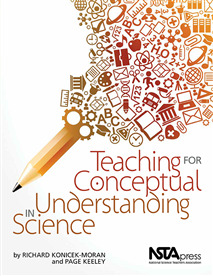 40–41), this volume provides engaging questions that can reveal what students already know—or think they know—about a core science concept. Armed with that insight, you can use the teacher materials to present the content in grade-appropriate ways to help students develop deeper conceptual understanding. Not a mind reader? 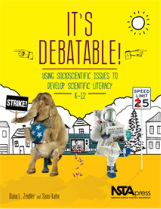 Then use this book to draw out what young students know—or think they know—about science. What Are They Thinking? is a compendium of 30 “Formative Assessment Probes” columns from NSTA’s elementary journal Science and Children. Each column provides a sample probe—a set of interesting questions that root out commonly held (and often mistaken) ideas. Your students’ answers will help you take a step back and figure out how to guide them from where they are conceptually to where they need to be.